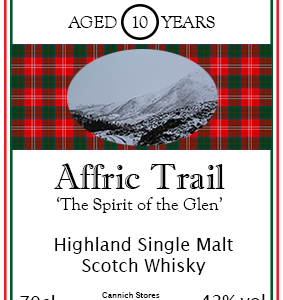 Glenfarclas 105 is a superb cask strength whisky, with a history that can be traced to 1968. When the original incarnation was released that year, Glenfarclas became the first distillery to release a barrel proof single malt whisky. 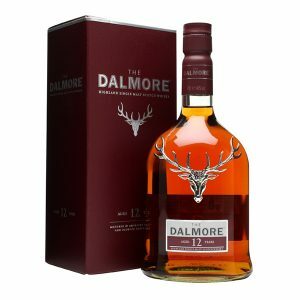 The bottling was eventually re-named to 105, referring to its alcohol content in British Proof, which equates now to 60% ABV. 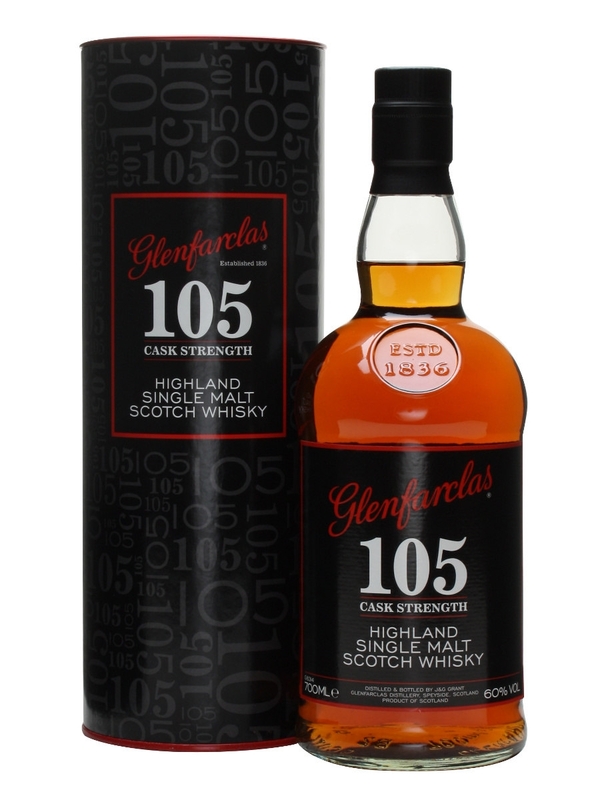 The 105 doesn’t carry an age statement presently, making it rare among Glenfarclas bottlings. 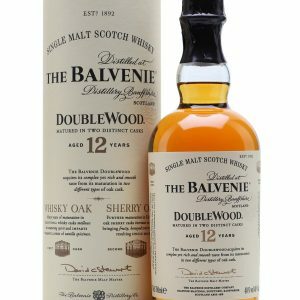 Although, there are suggestions that it is matured for 8-10 years in a combination of both ex-sherry and ex-bourbon barrels. 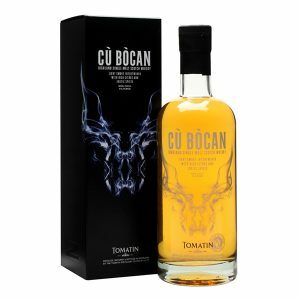 Drying, assertive and richly spiced, the 105 makes for a superb dram, one the Malt Maniacs rated as the best “Bang for your buck” whisky in 2004. Add a drop of water if you please to explore its depth – and don’t be put off by that ABV, there’s plenty of flavour here to enjoy.